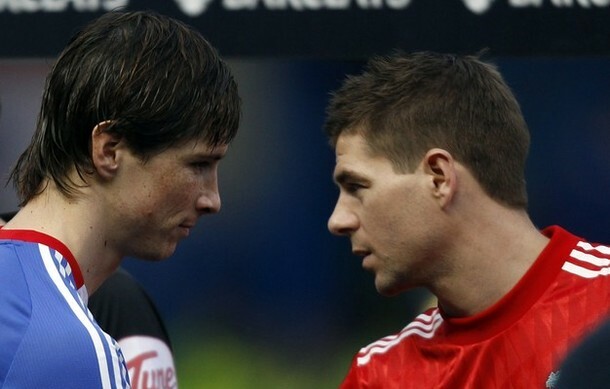 This entry was posted in Soccer and tagged Chelsea, EPL, Fernando Torres, Liverpool, Soccer. Bookmark the permalink. Mid season trades don’t work, Torress is a has been his high work load has turn the player more jaded then often, look at dzeko done nothing so far but watch him star next season.